How do you get chickens to use a new coop? So, it has been nearly two weeks since our chickens got their new coop. But they still won’t use it… and we are still being forced to pluck them out of trees at night. 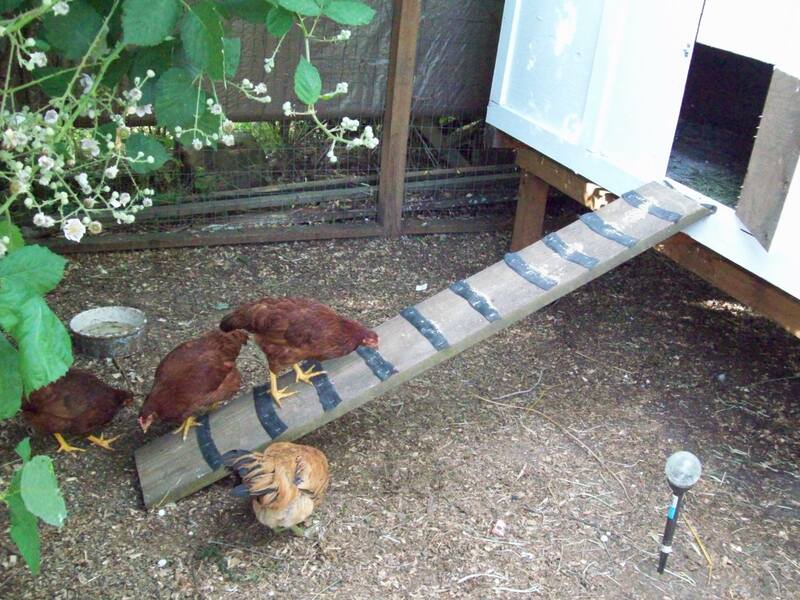 How do you get chickens to use a new coop?